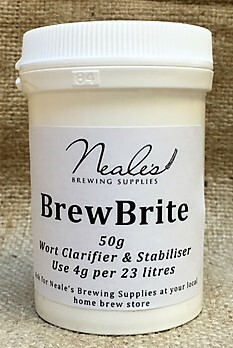 Brewbrite is a white very fine powder that is added to the boil within the last 10 minutes. Irish Moss is is Atlantic red seaweed and can be used as a fining agent. 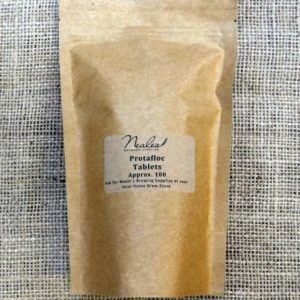 Protafloc Copper Fining Tablets. 250g Approx 100 tablets. 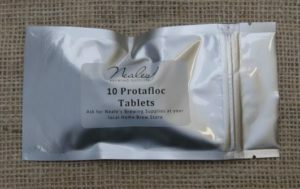 Protafloc Copper Fining Tablets.Tablet form of Irish moss.